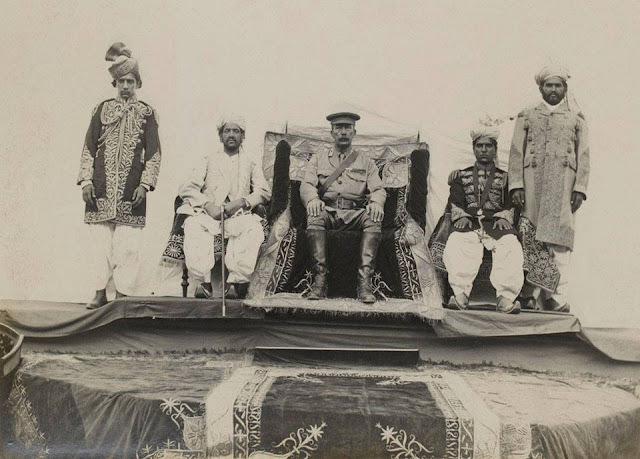 Nawab Muhammad Sharif Khan, Khan of Dir, Companion of the Order of the British Empire, 1902. 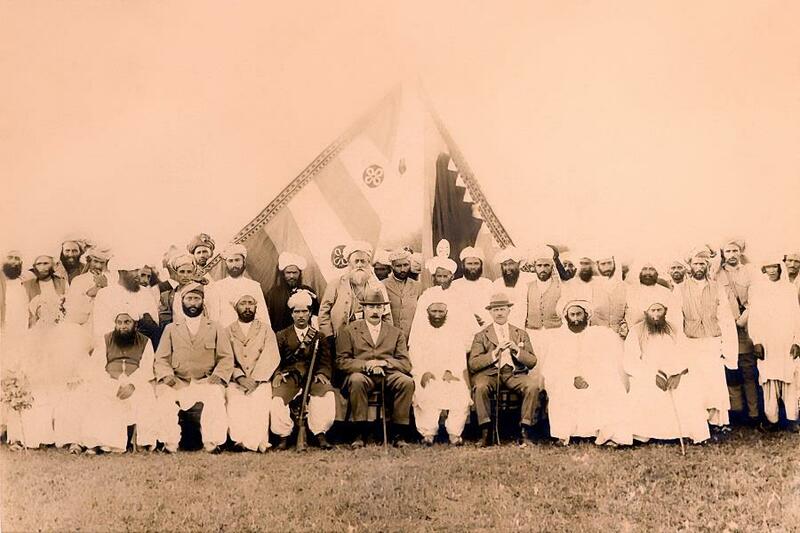 The Nawab Alamzeb Khan's Durbar (British Chief Commissioner sitting in the center), Princely State of Dir, 1919. 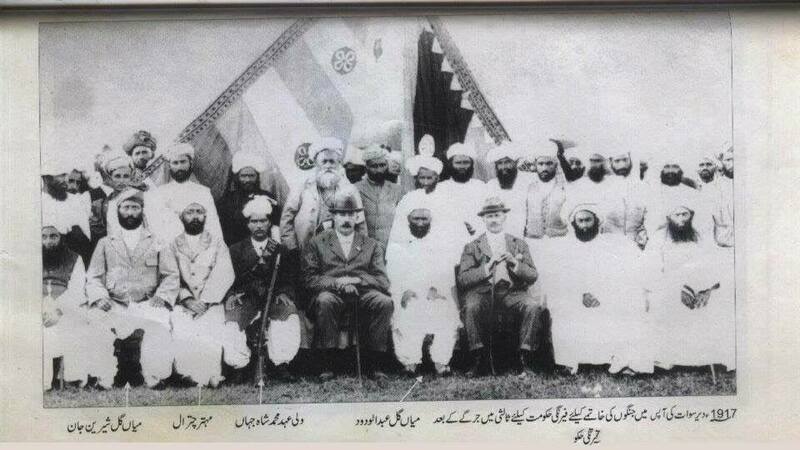 From a collection compiled by Lieutenant Colonel G J Davis. 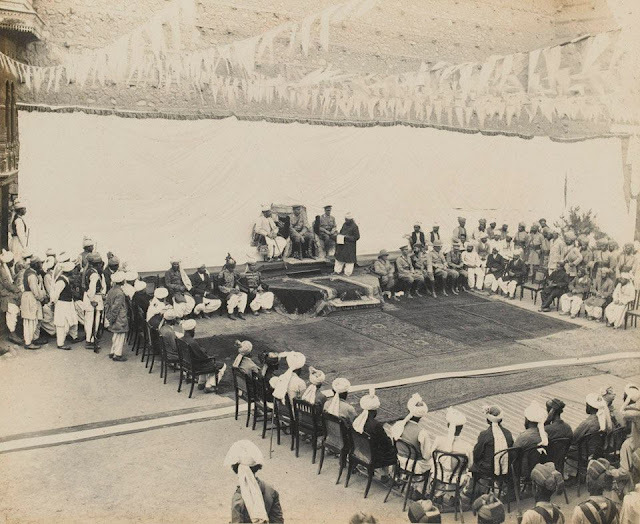 Chief Commissioner of NWFP speaking at the Nawab Alamzeb Khan's Durbar, Dir, 1919. 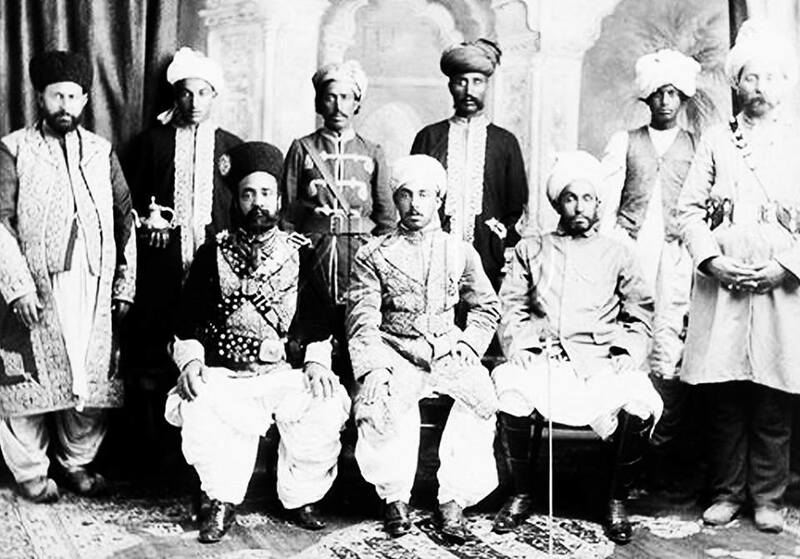 From an album compiled by Lieutenant-Colonel G J Davis.